I am currently working at Livemedia as a Software Engineer. 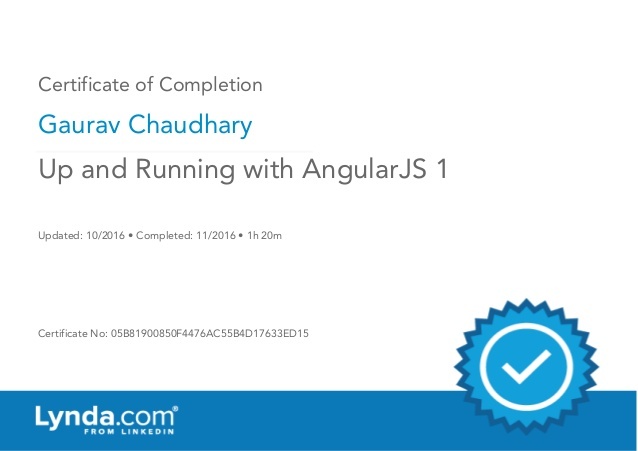 I have been using NodeJS, AngularJS and MongoDB for main Tech Stack while Ionic for building mobile applications. This is a place for me to share what I learn from my experiences - a collection of articles on software engineering, rants, and life stories. Want to know where I am now ? Shoot this little icon over here..
i.e xCode, Git, Android Studio, Jenkins and many more. ...want to be around professionals and learn from them. Interested to see my Resume ? My last employment. I learned a lot of things there. Worked on MEAN Stack. 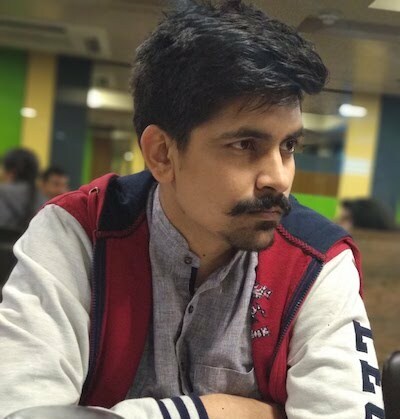 Learned and built complete RESTful API Architecture. Expertised in complete VPS( Cloud Server ) management. Click here to see all of the things in which I was invloved there. My first employement. Worked on HTML5, Meteor. Built chrome app & extension for the first time. Also, created my first hybrid mobile application for both iOS and Android platforms.